2017. George Roger Waters, David Jon Gilmour. 2014. MATTHEW CHARLES SANDERS, ZACHARY JAMES BAKER, JAMES OWEN SULLIVAN, BRIAN ELWIN HANER JR..
2013. SANDERS, MATTHEW / BAKER, ZACHARY / SEWARD, JONATHAN / HANER, BRIAN. 2012. Haner, Brian Elwin / Sanders, Matthew Charles / Baker, Zachary James / Seward, Jonathan. 2011. BRIAN HANER, JONATHAN SEWARD, MATTHEW SANDERS, ZACHARY BAKER. 2010. Seward, Jonathan / Haner, Brian Elwin / Sanders, Matthew Charles / Baker, Zachary James. 2010. Baker, Zachary James / Sullivan, James Owen / Sanders, Matthew Charles / Haner, Brian Elwin / Seward, Jonathan. 2010. Baker, Zachary James / Sullivan, James Owen / Sanders, Matthew Charles / Seward, Jonathan / Haner, Brian Elwin. 2010. Sanders, Matthew Charles / Baker, Zachary James / Haner, Brian Elwin / Seward, Jonathan. 2010. Baker, Zachary James / Sanders, Matthew Charles / Sullivan, James Owen / Haner, Brian Elwin / Seward, Jonathan. 2010. 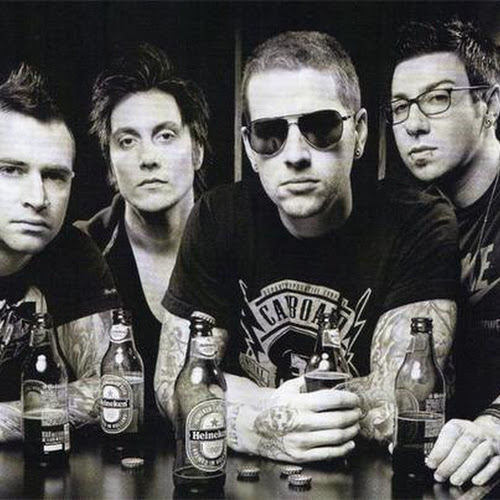 Matthew Charles Sanders;Zachary James Baker;Jonathan Lewis Seward;Jr. Haner. 2008. Matthew Charles Sanders;Zachary James Baker;Jonathan Lewis Seward;James Owen Sullivan;Jr. Haner. 2008. ROBERT STERLING, CHRIS MACHEN. 2007. Seward, Jonathan / Haner, Jr., Brian Elwin / Sanders, Matthew Charles / Sullivan, James Owen / Baker, Zachary James. 2007. BAKER, ZACHARY JAMES / SANDERS, MATTHEW CHARLES / HANER, JR., BRIAN ELWIN / SULLIVAN, JAMES OWEN /. 2007. Sullivan, James Owen / Sanders, Matthew Charles / Baker, Zachary James / Seward, Jonathan / Haner, Jr., Brian Elwin. 2007. Matthew Charles Sanders;Zachary James Baker;James Owen Sullivan;Jr. Haner. 2007. SANDERS, MATTHEW CHARLES/SULLIVAN, JAMES OWEN. 2007. SANDERS, MATTHEW CHARLES/BAKER, ZACHARY JAMES / SULLIVAN, JAMES OWEN/HANER, JR., BRIAN ELWIN. 2005. SANDERS, MATTHEW CHARLES/SULLIVAN, JAMES OWEN. 2005. Baker, Zachary James / Sanders, Matthew Charles / Sullivan, James Owen / Haner, Jr., Brian Elwin. 2003. MATTHEW CHARLES SANDERS, ZACHARY JAMES BAKER, JAMES OWEN SULLIVAN, BRIAN ELWIN HANER JR..
2003. JAMES SULLIVAN, ZACHARY BAKER, MATTHEW SANDERS, BRIAN HANER JR..
2003. Matthew Charles Sanders;Zachary James Baker;James Owen Sullivan;Jr. Haner. 2003. Baker, Zachary James / Sanders, Matthew Charles / Sullivan, James Owen / Haner, Jr., Brian Elwin. 2003. 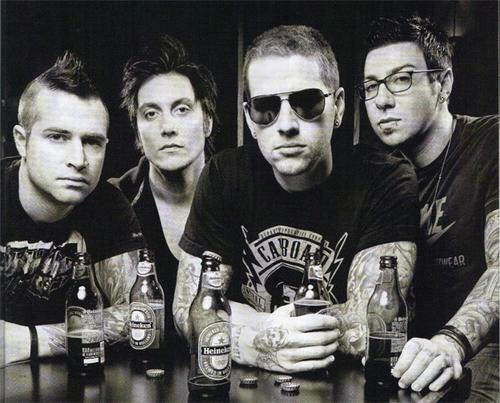 MATTHEW CHARLES SANDERS, BRIAN ELWIN HANER JR., JAMES OWEN SULLIVAN, ZACHARY JAMES BAKER. 2003. BRIAN HANER JR., MATTHEW SANDERS, ZACHARY BAKER, JAMES SULLIVAN. 2002. Matthew Charles Sanders;Zachary James Baker;James Owen Sullivan;Jr. Haner. 2002. SANDERS, MATTHEW CHARLES/BAKER, ZACHARY JAMES / SULLIVAN, JAMES OWEN/HANER, JR., BRIAN ELWIN. 2002. SANDERS, MATTHEW CHARLES/BAKER, ZACHARY JAMES.